Were you out on the town this weekend? 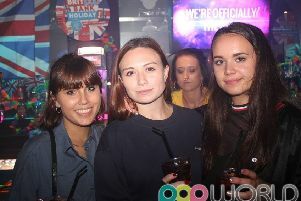 This week, we have been out and about at Popworld, Church Street, Preston. See if you can spot yourself in our gallery of pictures from this weekend. 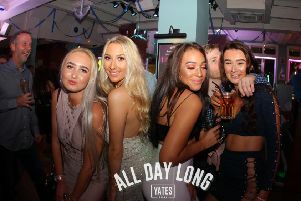 Each week we will be running a gallery of pictures from venues across the city’s nightspots.